The imprint of one of the world’s oldest financial services providers is seen throughout most markets. Having felt the subprime mortgage crisis more than most, the firm has since shown great signs of recovery, managing to reframe asset management and its overall attitude toward risk, new acquisitions, and approaches to gearing. 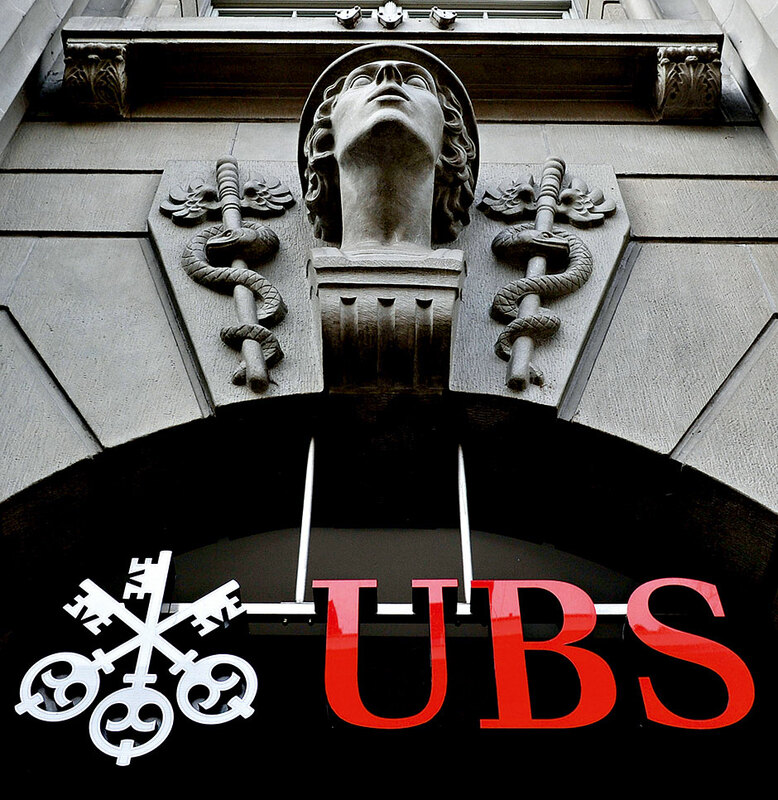 UBS’ wealth management service in domestic markets has been highlighted as a standard setter for banking operations across the globe. Reported as the largest private bank in the world by total assets, the company is continually seeking to diversify and implement new strategies and deliver new opportunities across different asset classes.